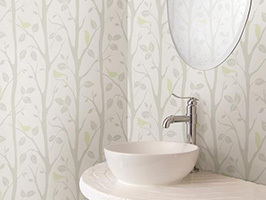 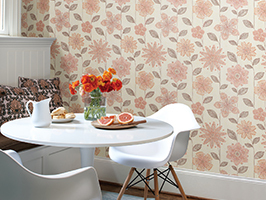 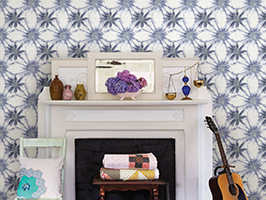 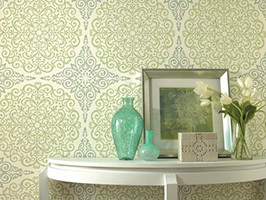 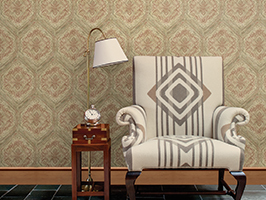 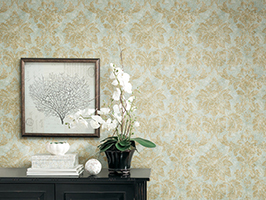 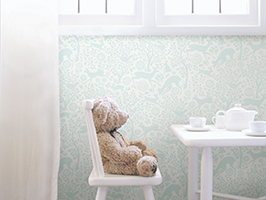 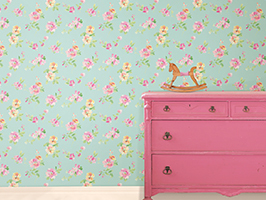 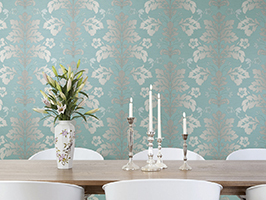 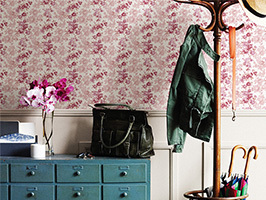 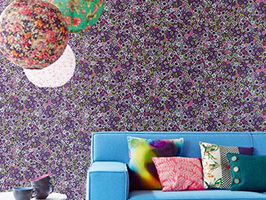 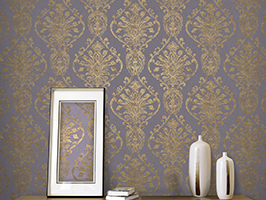 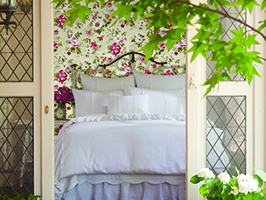 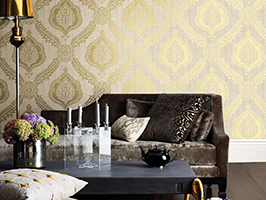 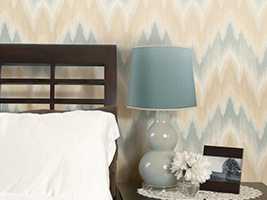 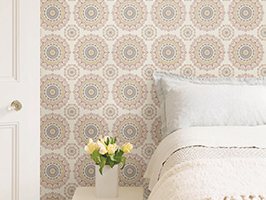 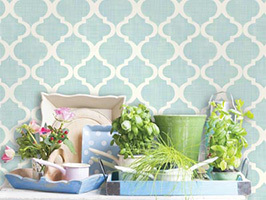 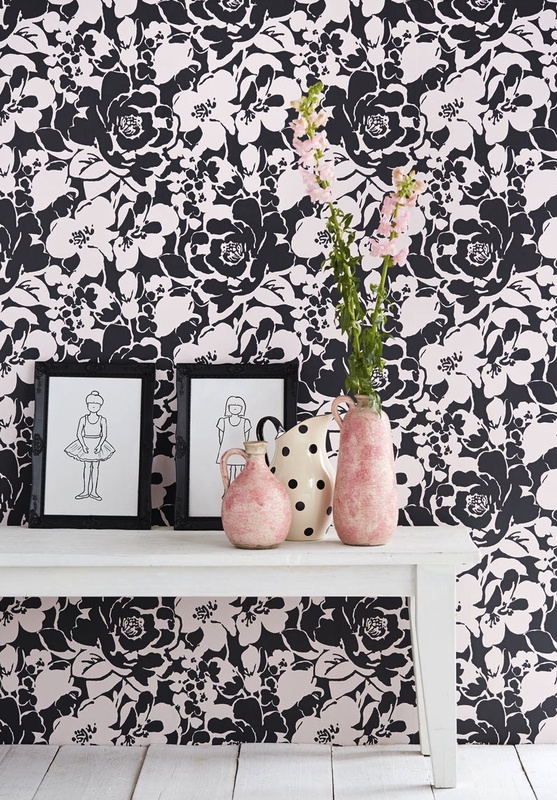 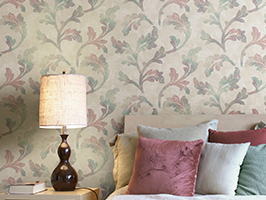 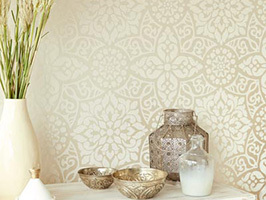 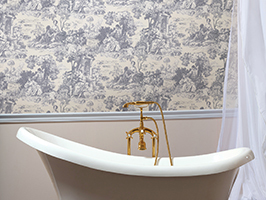 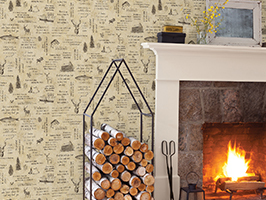 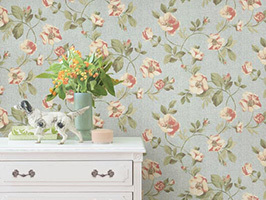 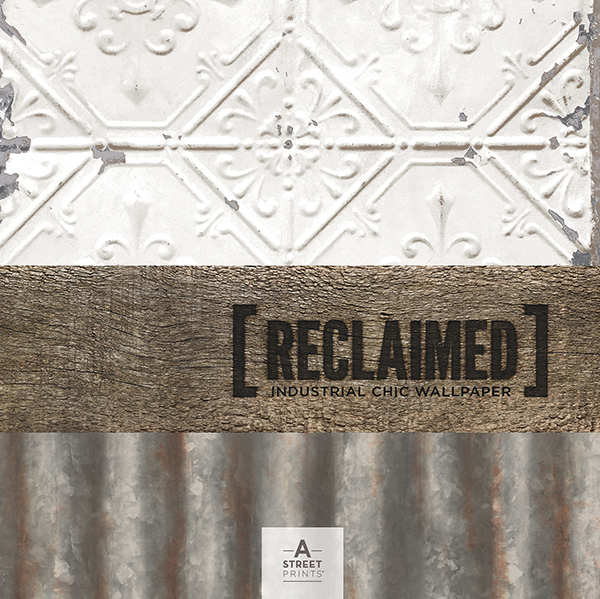 Reclaimed is a stunning new collection of wallpaper inspired by the beauty of the past. 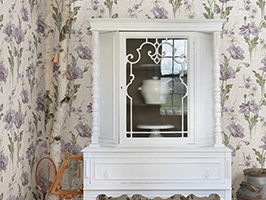 The inspiration for the collection came from walking the streets of historic New England towns, perusing antique markets and exploring old salvage yards.The idea of repurposing materials into new uses is a very eco-chic notion, where remnants of the past are rejuvenated rather than discarded. 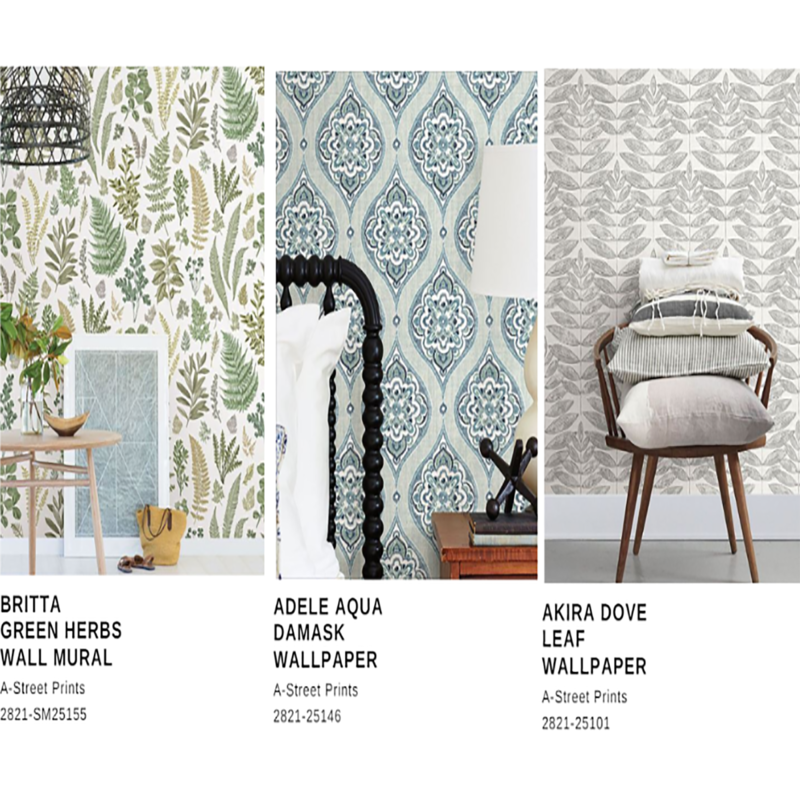 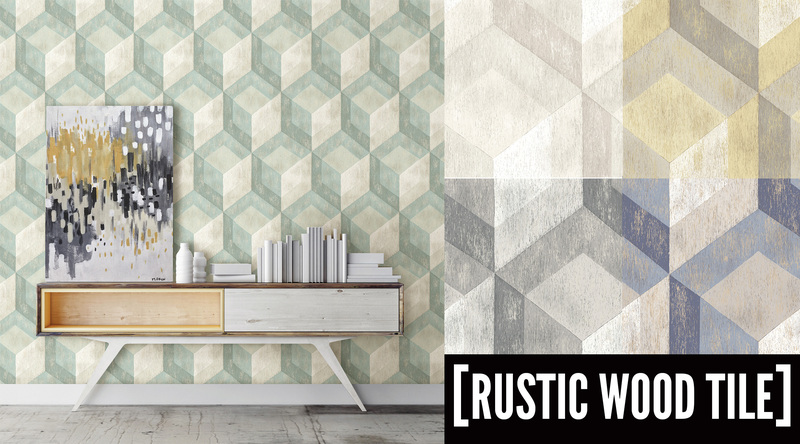 With this collection you can create the wood accent wall of your dreams, get the vintage wallpaper ceiling tiles you’ve always admired in coffee shops, and embrace your mid-century mod side with geometric wood tile designs. 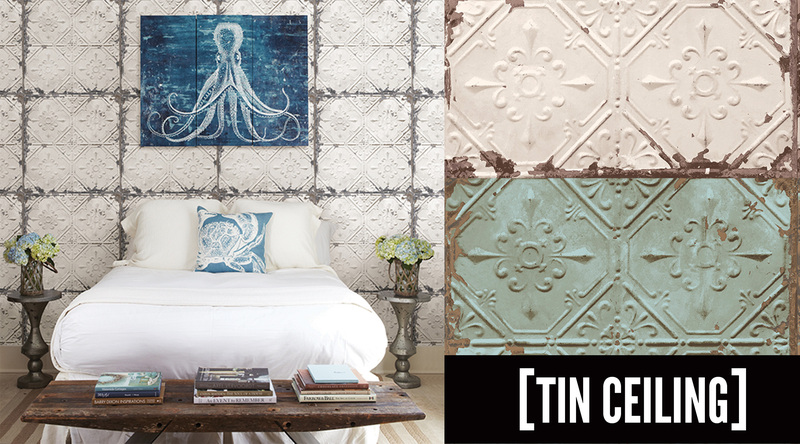 Tin ceiling tiles are romantic with an antique patina and classic color schemes. 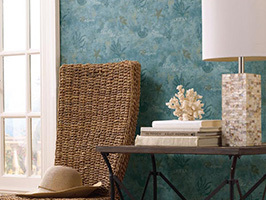 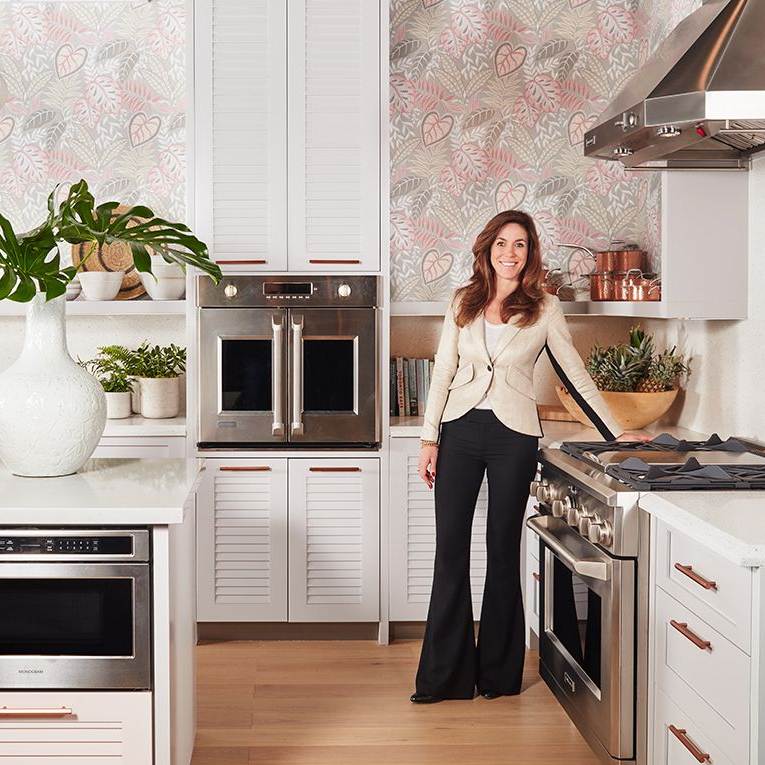 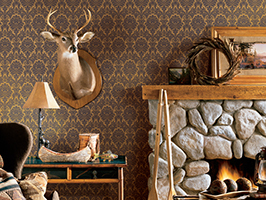 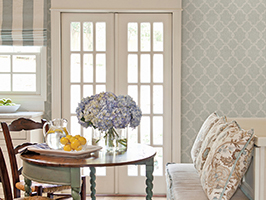 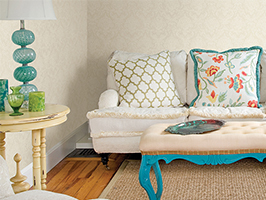 This vintage wallpaper gives a unique look, accented by antique decor and trendy succulents. 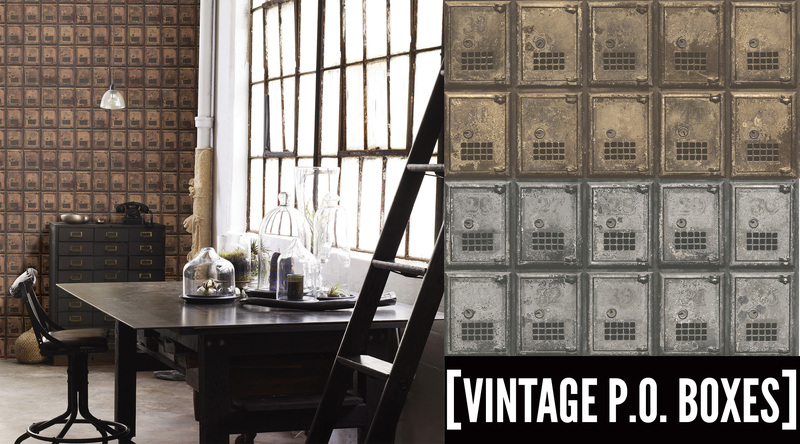 Mailboxes from another era, vintage shutters, and recovered ceiling tiles, alongside industrial grade concrete wallpaper, tarnished metals, mill city bricks, and weathered wood wall wallpaper, are all cast with the beautiful patina that only time can bestow. 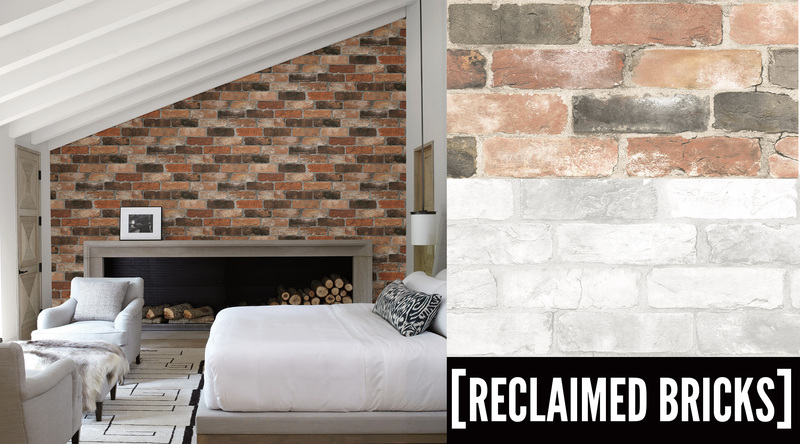 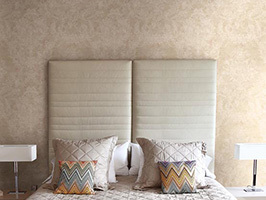 Brick effect wallpaper gives a loft apartment look. 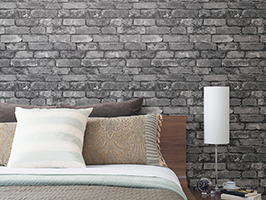 Getting a brick accent wall has never been easier. 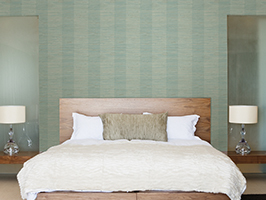 This modern wood wallpaper puts a new spin on the ubiquitous feature wall. 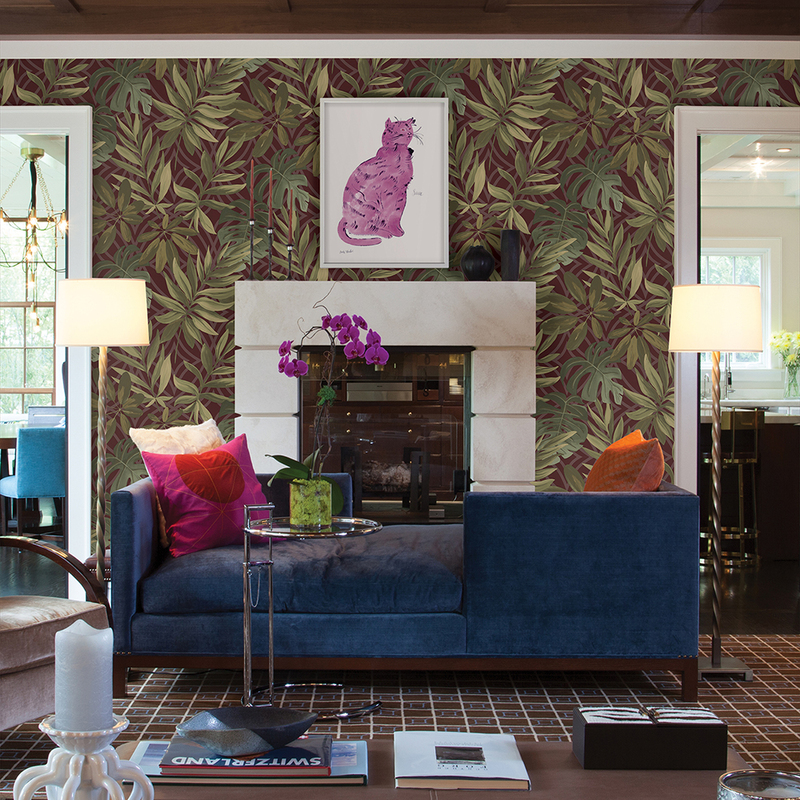 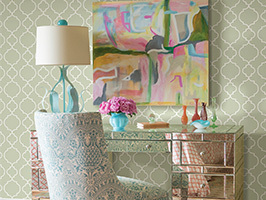 Many of the designs evoke a midcentury modern impression, with an eclectic mix of glamour and simplicity. 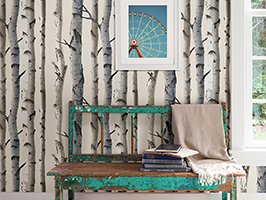 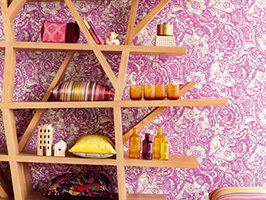 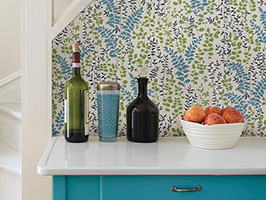 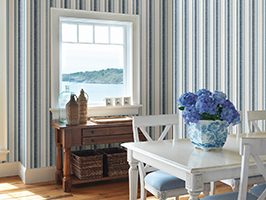 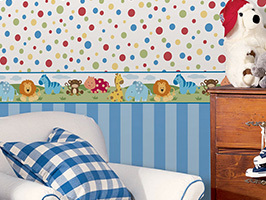 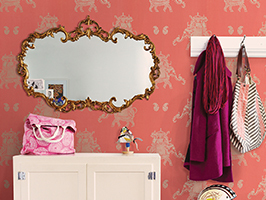 This wood wallpaper puts a bright twist on the classic wood design. 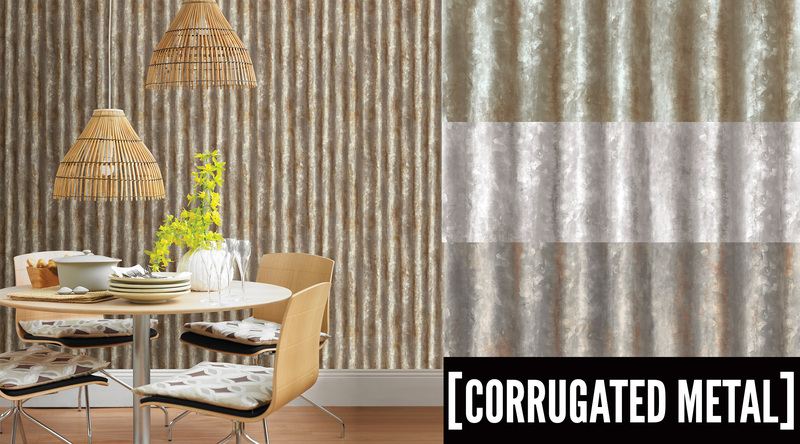 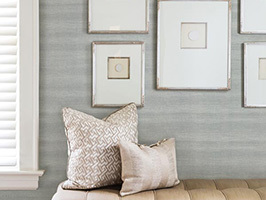 Corrugated metal wallpaper is a different take on the ubiquitous accent wall. 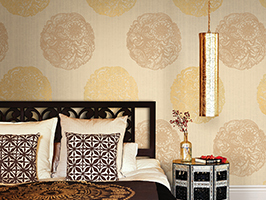 A fine array of printing techniques, including tactile inks, metallics, and foil substrates bring a life-like depth to the designs for a gritty and authentic effect. 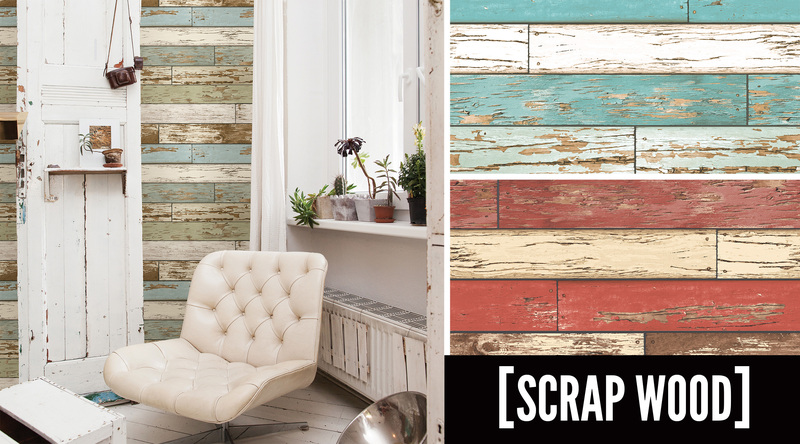 Lift the look of any space with this modern approach to décor, influenced by the character of reclaimed materials. 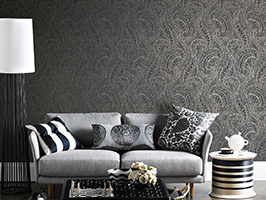 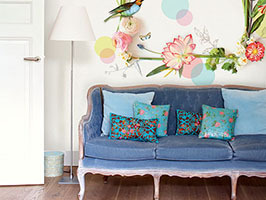 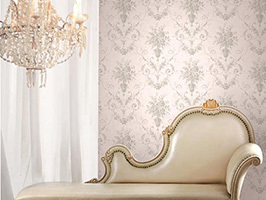 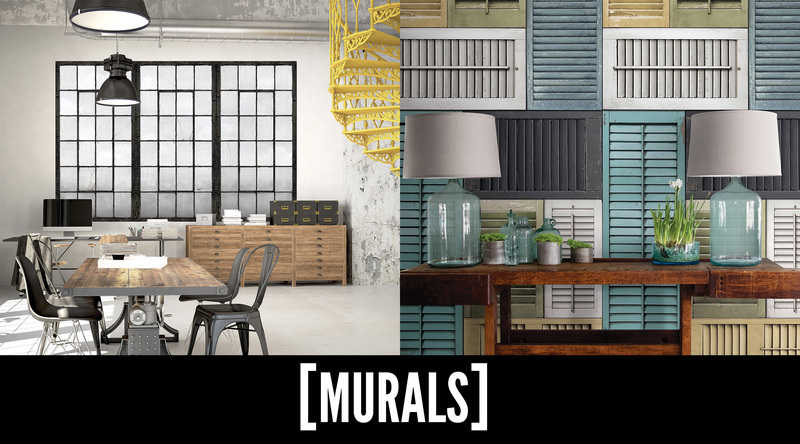 Revamp the look of your walls instantly with these stunning industrial wall murals. 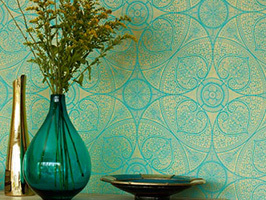 View the entire collection on our website.